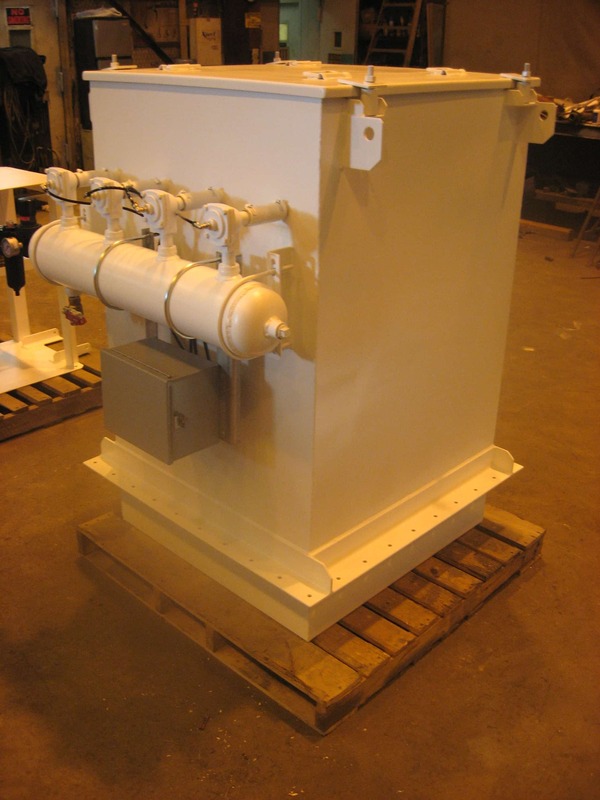 BGRS Inc. has been constructing custom dust collectors with reverse pulse jet filter cleaning systems since the early 1980’s. A reverse pulse jet system allows for continuous filter cleaning during operation for nuisance dust control. With a constant unloading device, uninterrupted operation can increase productivity.